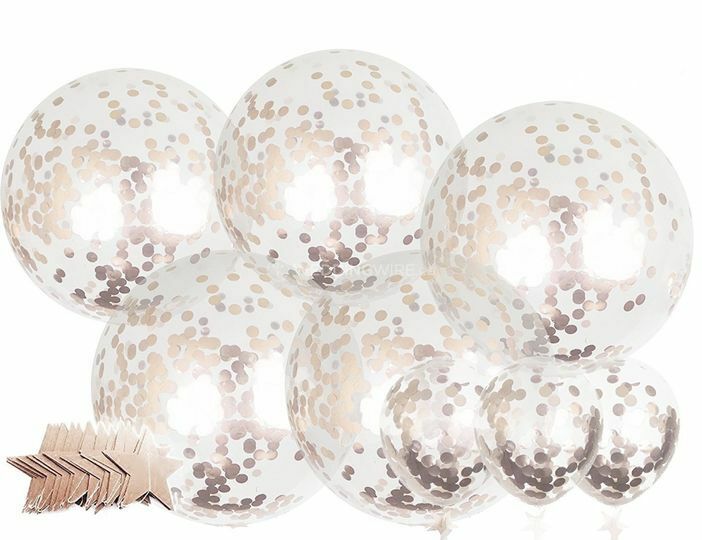 Shimmer & Confetti ARE YOU A VENDOR? 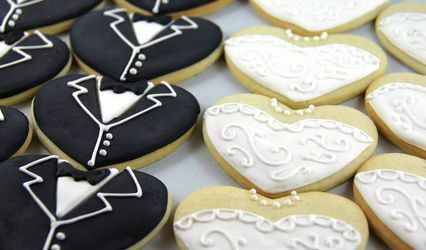 Located in West Vancouver, British Columbia, Shimmer & Confetti is a company that specializes in being your one-stop-solution for wedding favours and other decorations that create amazing celebrations. 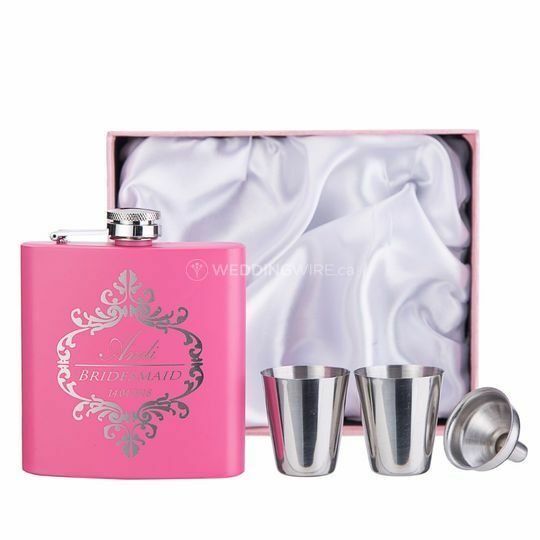 Wedding favours symbolize a token of appreciation towards your wedding attendees. 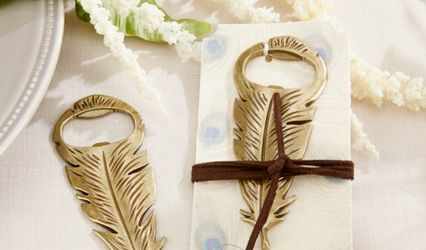 Give them a personalized and useful wedding favour to take home with them so they can remember your special day forever! 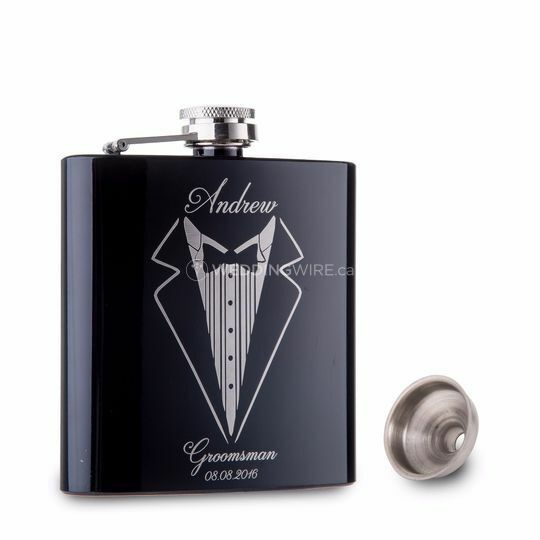 This business offers elegant wedding favours that can be personalized with your names or with a little message. 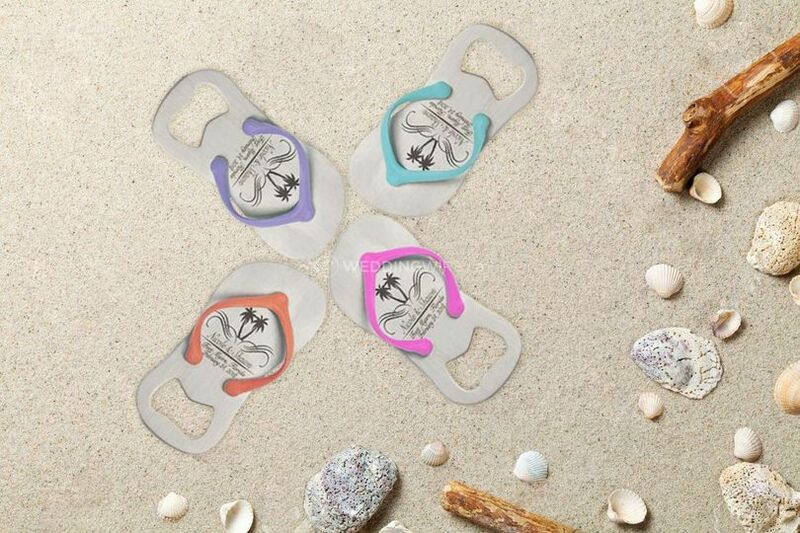 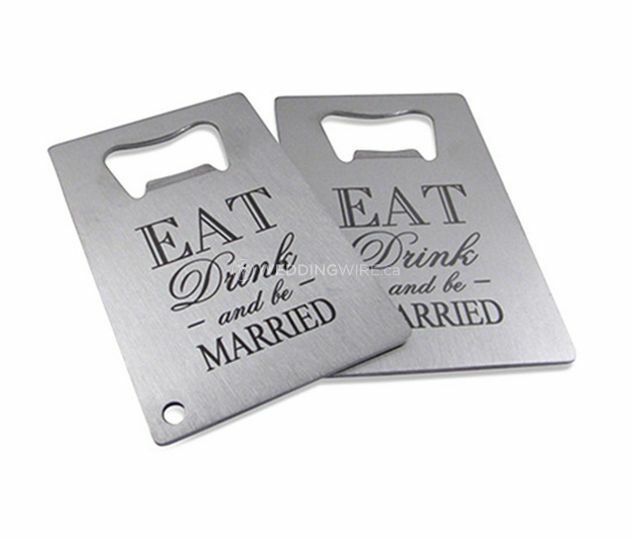 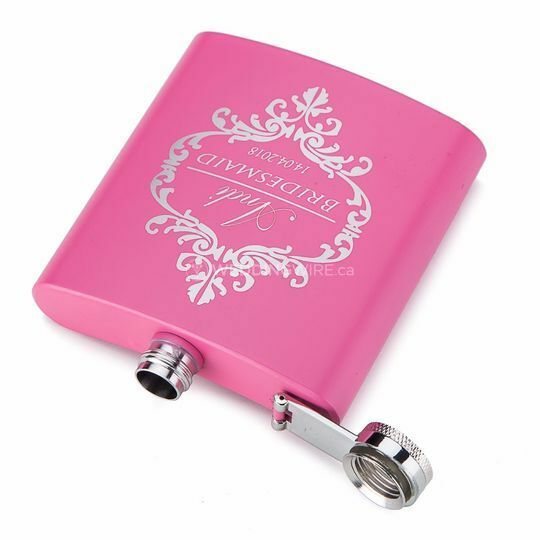 The personalized products they offer include metal key chain bottle openers, engraved flip-flop bottle openers, metal bottle openers, credit card bottle openers, stainless steel hip flask sets, groomsmen stainless steel hip flask set and more. 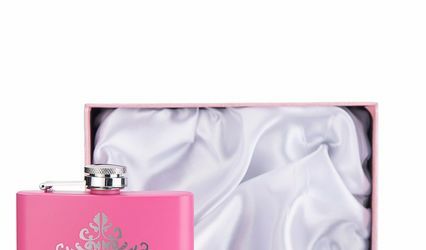 They also offer favour boxes and bags. 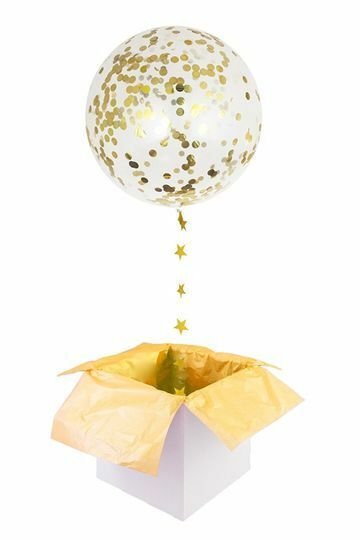 Shimmer & Confetti also offers other services which include party decorations and kits for baby showers, table decorations, balloons (foil, latex & confetti) and banners. 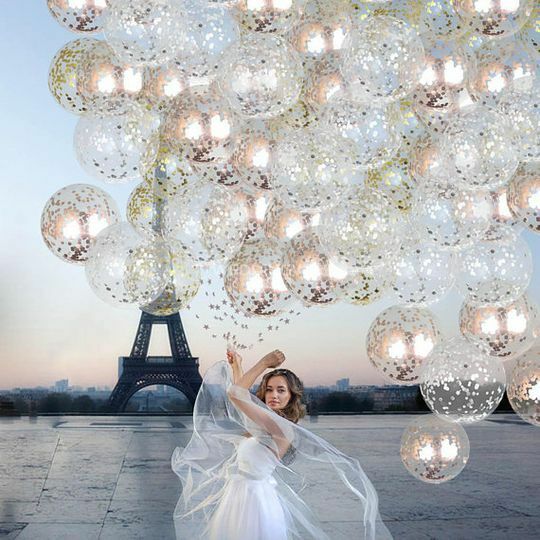 Their services will help you design an extraordinary party or event!